Zaytoven has been a staple on the Atlanta rap scene for over a decade and a key cog in the signature trap sound that permeates the South. After providing a plethora of slappers for a who's who in the industry, the ATL-based beat veteran drops his debut album, Trapholizay, on Friday (May 25). The tracklist for the project is eye popping alone, with guest appearances from some of the South's brightest stars, sprinkled in with big features from artists from other regions as well. Coming in at a crisp 12 tracks, names like Quavo, Future, Pusha T, T.I., Gucci Mane, Lil Uzi Vert, Young Dolph, Offset, Kodak Black, 2 Chainz, Rick Ross, Ty Dolla $ign, Young Scooter and more contribute to the festivities. Zay has been prepping this release for a minute and has previously unsheathed the bangers "Go Get the Money," "What You Think," "Wake Up & Cook Up" and "Left the Bank." His name alone sets the tone for who he is, what he does and the magnitude of his skill set. Super-producer Xavier “Zaytoven” Dotson copped his name from the German composer and pianist Ludwig van Beethoven because of the many similarities the two musicians share. Both were born in Germany, both mastered the organ and piano at a young age, both boast a genuine interest in music and most notably possessed the same good foresight to align themselves with key people who could help further their careers. For Beethoven it was the dignitaries of Vienna, for Zaytoven it was Gucci Mane, king of the streets of east Atlanta. Zaytoven is the epitome of a multi-layered musical genius. He has been on his grind behind closed doors for over a decade. Not only has he mastered playing the guitar, drums, organ and piano by ear, but he is also a gifted producer, songwriter and performer. The man behind the magic can even be considered an instrument himself, expressing his passion and poetry through keys, strings and drumheads. While he wears many hats, he wears them all well, constantly re-inventing himself and his sound to become a crucial force in the entertainment industry. When Grammy Award Winning and multi-platinum R&B heart throb Usher needed a smash hit for his 6th album Raymond vs. Raymond, he and Sean “The Pen” Garrett called on the melodic sound only Zaytoven could provide.“I had a great time working with Zaytoven on this ‘Papers’ record,” says the celebrated songwriter/producer. “He has the potential to be one of the greats.” The result was thecontroversial hit single “Papers” from the certified platinum album that sat at the #1 spot on Billboard’s R&B/Hip-Hop Songs chart. While Zay was ruling the Popcharts, his name was also buzzing in the Rap world withPlies’ standout tracks “Bruh Bruh” and “Awesome,” as well as with Young Jeezy’s “Trap or Die 2.” Zaytovenproved that he could effortlessly transition from one genre to another. This fall, you will be able to find Zaytoven on the big screen as he makes his acting debut in the independent film Birds of a Feather, loosely based on his life in the music business. Written and directed by business partner Al Nuke, Zaytoven will not only star alongside his musical collaborators such as Rocko, Gucci, DJ Scream and OJ Da Juiceman who make cameos, he will also score the film, which is another new challenge for the multi-talented father of 2. The budding producer was raised in a military household, living all over the world before the family settled down in California. 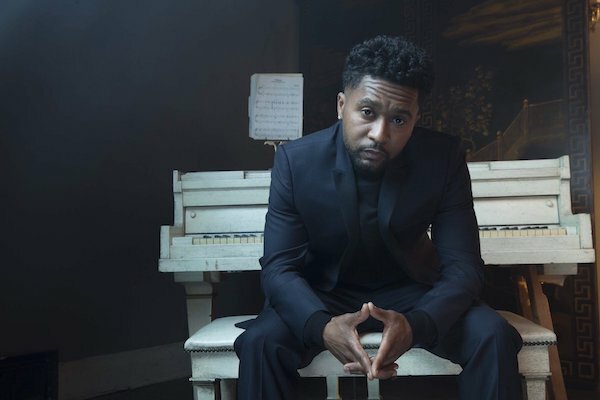 Zaytoven got his start playing the church organ, as well as learning to play whatever instrument he could get his hands on, something he still continues to do today. He spent his formative years in San Francisco and upon graduating from high school, decided to stay in the Bay area and pursue a career in music while his parents and siblings headed to southern California, eventually making Georgia their permanent residence. It was during Zaytoven’s time on the west coast that he met rap legend JT the Bigga Figga, who took the young protégé under his wing giving him access to his studio and wisdom. Although he didn’t have much experience with recording equipment, like most talented students, Zaytoven assimilated the information quickly and eventually struck out on his own where he began to look for artists who fit his sound. By the dawn of the new millennium, the aspiring entrepreneur moved to Atlanta and had amassed enough experience to establish himself as a viable producer on the music scene, although he first wanted to create a workable space for his prospective clients. While having a studio built in the basement of his parent’s home, Zaytovendecided to put his hands to another use- cutting hair. Like most great legacies are by design, the barber school he enrolled in was laced with destiny. It was there that a fellow student introduced Zaytoven to Gucci Mane, who at that time was more interested in launching his nephew’s rap career than his own. However Zaytoven took a special interest in the “diamond in the rough” lyricist and the two had an immediate connection and undeniable work chemistry. The duo scored big in 2005 with Gucci Mane’s hit single “So Icy” featuring Young Jeezy, which peaked at #23 on Billboards Hot Rap Tracks chart. 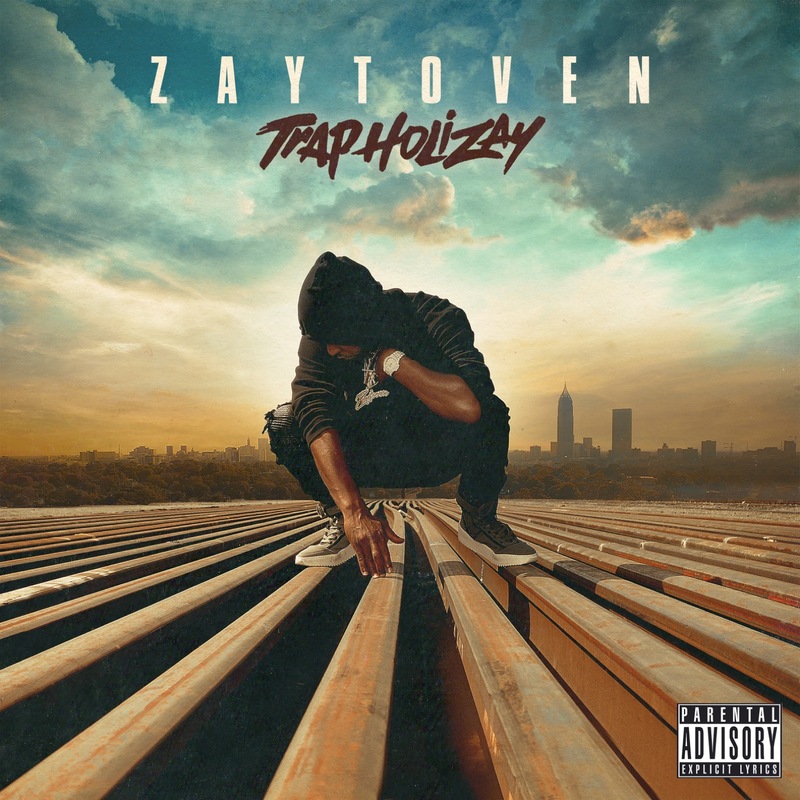 Much like the clay in the hands of a skilled sculptor, Zaytoven has crafted and shaped the careers of many popular southern artists, such as OJ Da Juiceman Yung LA,Yung Ralph, The Shop Boyz, Lil Scrappy, Jagged Edge and Gorilla Zoe. He has a flair for cultivating raw talent, a skill that speaks volumes on his ability to recognize and support new artists and develop them to reach a broader audience. Zaytoven is on a quest to expand his boundaries while simultaneously taking the traditional elements of his church heritage to create a distinct sound that continuously provides him with inspiration. With placements on R&B/Pop records and Hip-Hop tracks, the gifted composer counterbalances his marriage to Hip-Hop with his love affair for R&B and Soul music. And unlike the many trends in music that are ushered in just as quickly as they leave, Zaytoven’s artistry and creativity are timeless, which in addition to longevity, is what he consistently strives for.